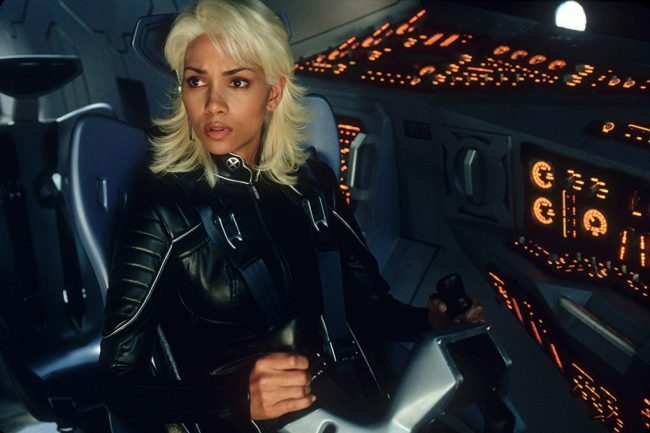 From playing a Bond girl to Catwoman to X-Men's Storm, is there anything Halle can't do? She's proven that she sure can hold her own. We holla at Halle!